While some patients may feel the needles, each individual is different; some do not feel the needles at all! The sensation at the needle entry points can be described by some as "energy", "buzzing", "tingling", or there may simply be no sensation at all. 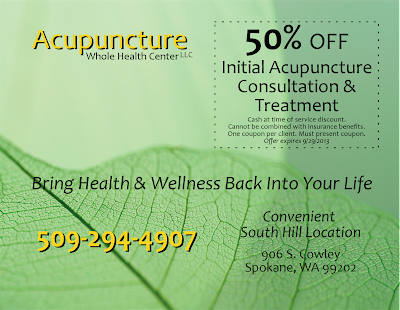 Actually, Acupuncture Whole Health Center accepts most insurance plans. And when compared to the cost of long-term physical therapy, surgery, and other healthcare costs that may result from missing out on our treatments, acupuncture is quite cost-effective. If you are at all concerned about the cost of your treatment, give us a call. We will do all that we can to make sure you receive compassionate care. 3. Asian Medicine is based in Buddhism. There is nothing inherently religious about Asian Medicine and it does not have a basis in any East Asian religion. 4. Herbs don't actually work; it's just a placebo effect. The herbs prescribed in Chinese medicine have been used for thousands of years. Yale University's Dr. Tommy Cheng says that it's very difficult to address the essence of Chinese medicine and so as a result, it is very difficult to properly introduce Chinese medicine to the world. How exactly does it work? We're not so sure. But we know that it does. Herbs have been helping to heal millions of people for thousands of years. Give it a try. 5. Acupuncture is an ancient practice. Now that we have modern technology, acupuncture is now irrelevant. It is understandable to think of Western medicine as the default means of healing. However, there are illnesses and imbalances that Asian medicine does a better job of addressing. There are also certain ailments with which Western medicine does a better job. Instead of seeing these two practices as opposing, it is much more beneficial to see them as complementary. 6. I will need to have acupuncture forever in order to feel better. Not likely. Depending on the degree of imbalance and the level to which an individual desires to incorporate Asian Medicine into his/her health care plan, the number of treatments varies. For example, if a woman is suffering from chronic back pain, it is not realistic to think that just one acupuncture treatment will improve her back pain forever. It is true, however, that consistent incorporation of acupuncture, herbs, and holistically healthful living, does improve one's overall health and physical, emotional, and mental balance. 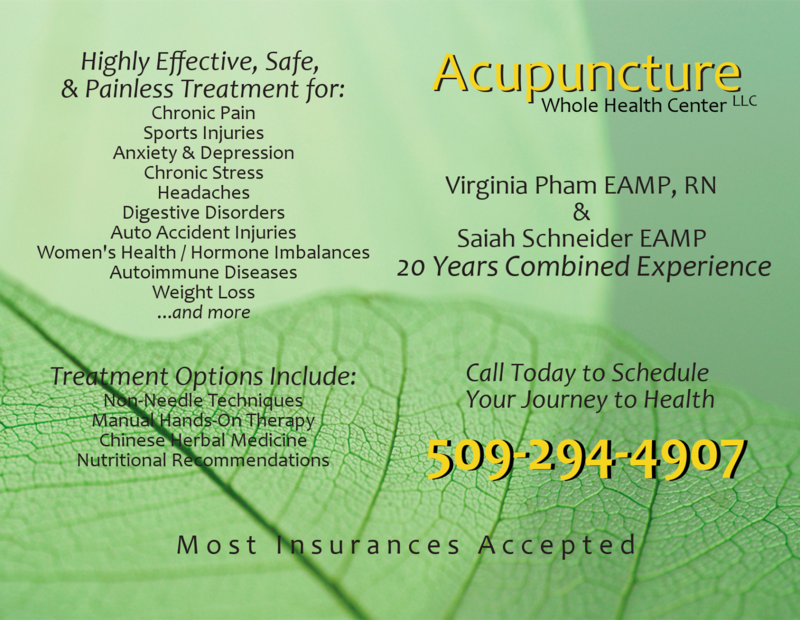 Simply put, as long as one is being treated by a well-trained and licensed acupuncturist, there is very little to worry about. The most common side effects of acupuncture are largely due to unsterilized or incorrectly placed acupuncture needles. But because Virginia & Saiah are highly-trained and extremely safe acupuncturists who only use the cleanest, sterilized needles, their patients have no cause for concern. 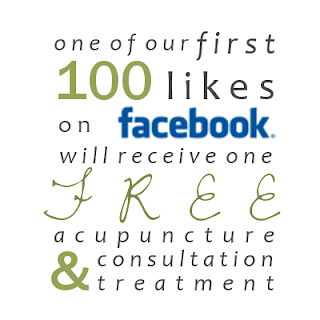 Like any medical treatment, there may be side effects such as dizziness, fainting, or soreness at the needle points. 8. There is no evidence to support the effectiveness of Asian Medicine. 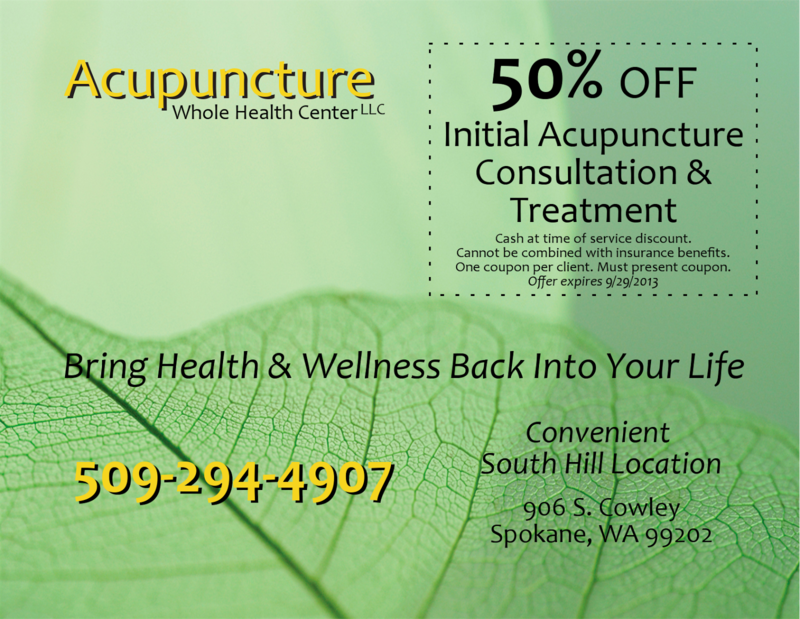 Many scholarly and clinical studies have been conducted on the effectiveness of acupuncture. 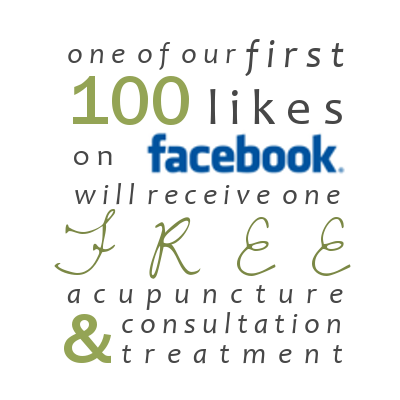 Due to their results, acupuncture is now gaining acceptance as a legitimate medical treatment. We urge you to take a look at this summary of results found by the World Health Organization. 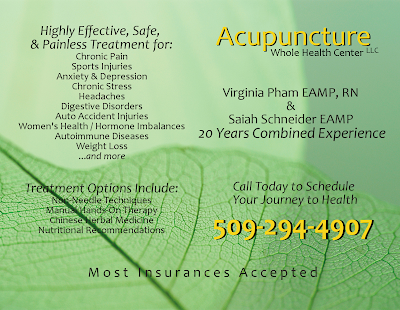 If you have any questions or concerns about East Asian Medicine, please do not hesitate to contact us. You will soon be seeing these postcards in the mail and posted around town at various local businesses and offices. They are much more than just information cards about the practice - there is a coupon on the front for 50% your initial consultation & treatment! To redeem, simply bring a copy of this postcard to your appointment.